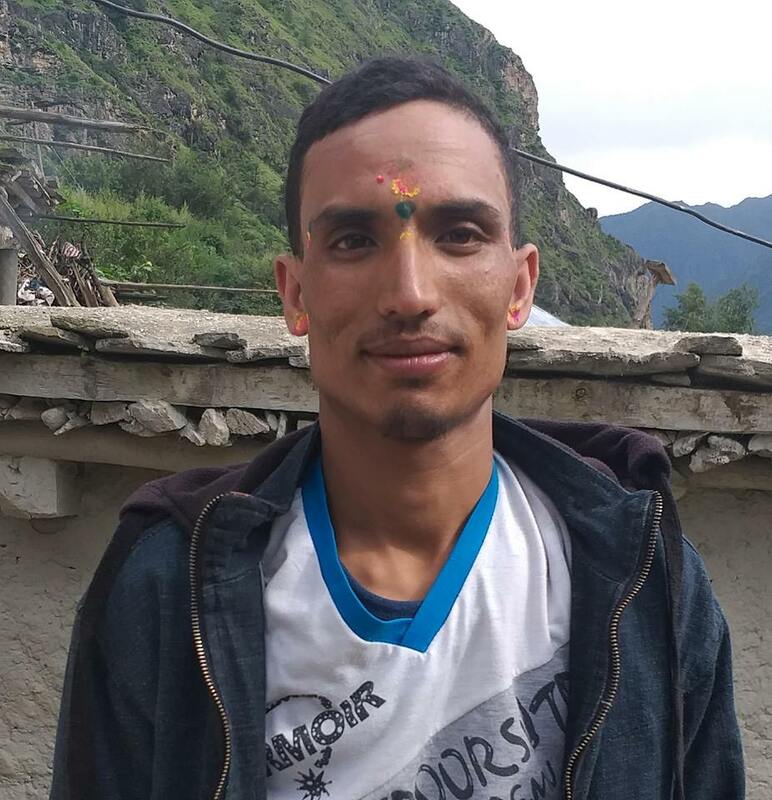 Nam Raj Pathak alias Ram, 26 of Namobuddha Municipality-4, Methinkot has been shot dead in his house by an unidentified group of people on the night of May 13. He was rushed to the hospital by armed police office where he was declared dead. He was chairperson of NSF, a sister wing of Nepal Congress however he was independent after the election of Independent Student Union. He was involved in election campaign of candidate Kumar Dahal of Naya Shakti Party. Locals said that they heard two bullets shot. The armed police said that the group of people came in Motorcycle.